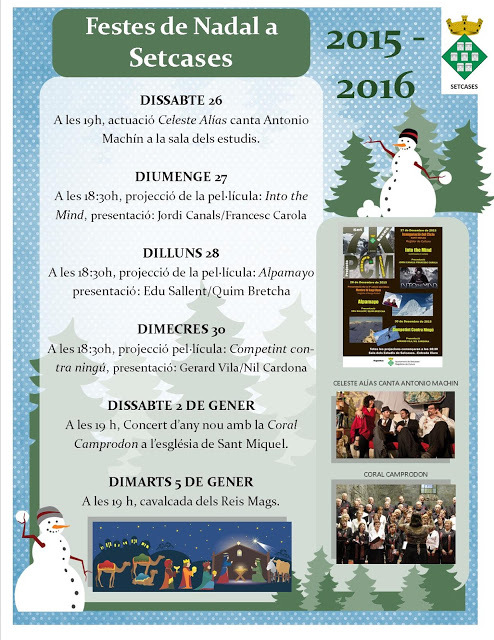 This weekend we celebrate the festival Espinavell (Molló). The celebration will begin on Sunday with a Mass. Then there will be a hearing Sardana and night, from the 23 hours will begin a major dance festival. Festival will end on Monday afternoon, cucaña game with the plan of the flat. 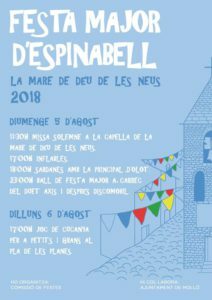 For those campers, to come first, you should know that the neighborhood Espinavell located within the municipality of Molló, one of the municipalities in the Valley Camprodon, and has a magnificent landscape and extraordinary cuisine. happy campers, approaching the Festival of Camprodon! 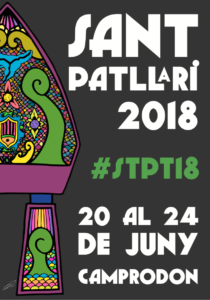 The pattern is San Patllari and in this post you can see the poster. They will be days of celebration where you can enjoy a schedule of events designed for the whole family. 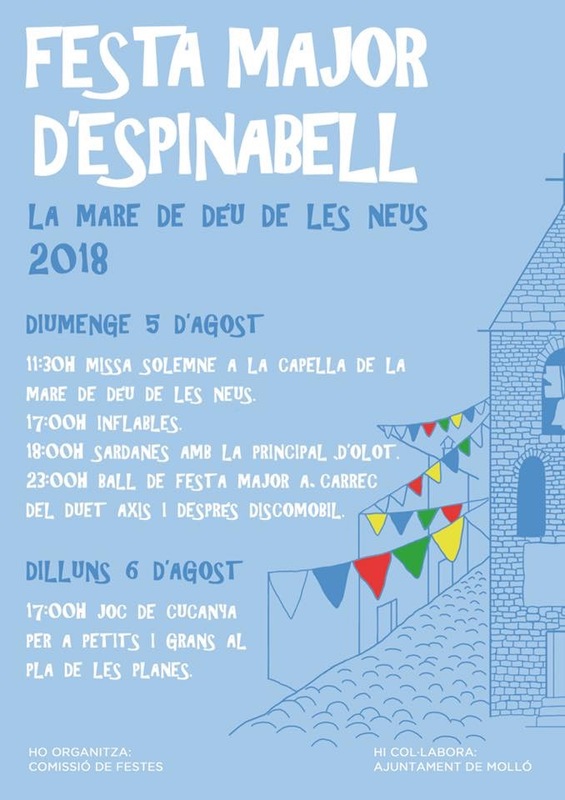 Traditional food from the source, to serenade, passing the proclamation that this year will be led by journalist Eloi Vila, a play, there will be four full days well. Camprodon The festival is marked by the beginning of summer sol.lstici, or whether it is a good excuse to experience the charm of the longest days of the year. In us ho lost, you are well warned! 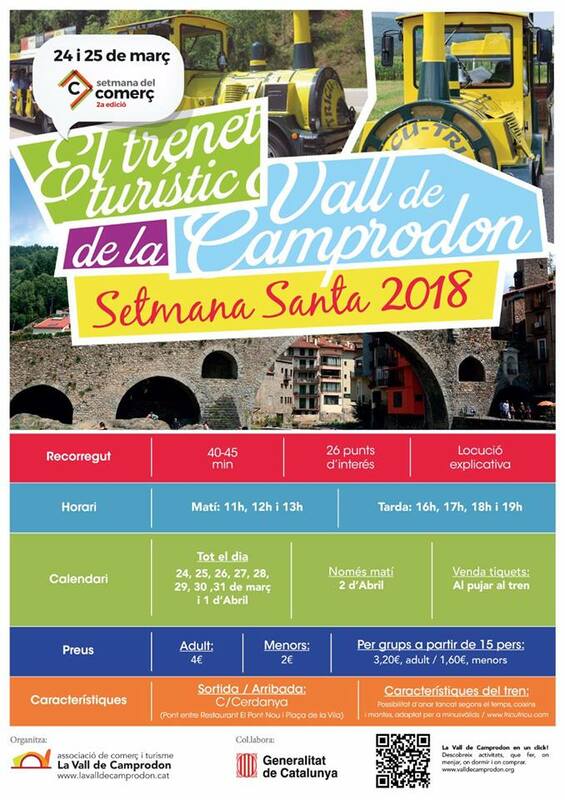 This Easter tourist train returns Valley Camprodon. A tour around town where you can discover some 40 Places of interest. The output is as always, opposite the bridge Camprodon. It's a different way to walk around town and, especially if you have small children will be excited to ride the Train. For more information, You can ask at the reception of the campsite. 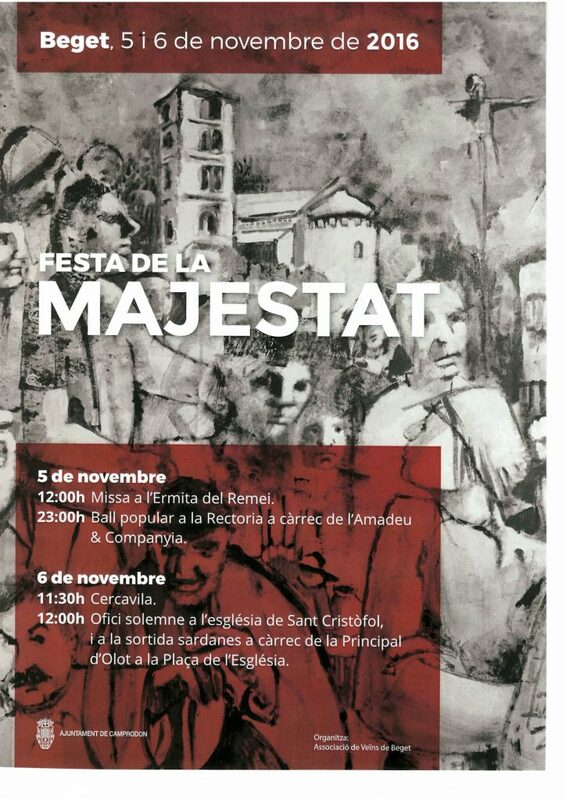 This coming weekend is celebrated the Festival of Beget. The events are ’ begin on Saturday with a solemn mass in the chapel of the ’ Remedy. And in the evening, in the 23 hours will start dancing in the rectory, by Amadeus and Cia. 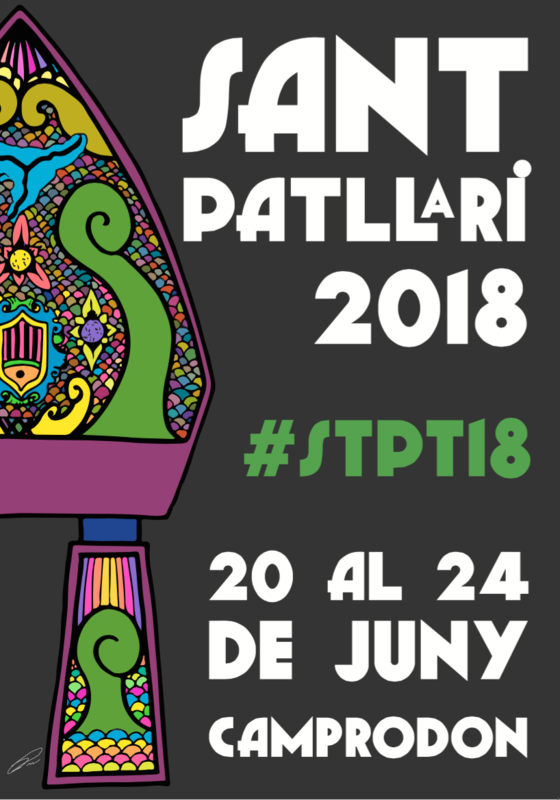 The party will continue on Sunday with a large parade through the village, then there will be a solemn mass in the ’ Church of St. Kitts, one of the most important exponents of the Romanesque architecture of the area ’. 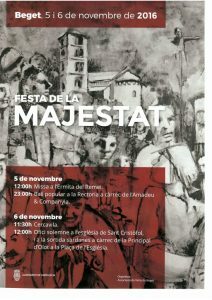 When it is finished there will be sardana dancing in the Plaza by the main ’ of Olot. 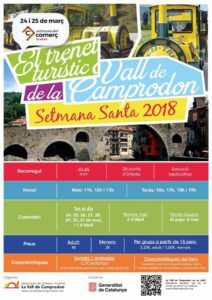 Without a doubt, It is a good opportunity to enjoy this ’ core of the Vall de Camprodon, located in the heart of Alta Garrotxa where you can discover an immense landscape and an extraordinary gastronomy. These Christmas holidays there is no excuse to get bored, because you have a lot of activities to enjoy the Valley of Camprodon. On this occasion we share the ’ calendar of ’ acts of the Christmas festivities in Setcasas, where there is a lot of scheduled events, as it is now, a concert and some mountain film screenings, that tallied with a previous presentation. It is also highly recommended by small campers attend the Cavalgada of Kings valley where three kings of the Orient ’ descend from the Mountain.